3 YRS Dongguan Huangyu Precision Metal Products Co., Ltd. Detailed Images Sheet metal products Please send us drawings or samples with details technical requirement. If you are very urgent, please call us or tell us in your email so that we will regard your inquiry priority. Q4: If you make parts and there are wrong do you refund out money9 A: If the parts are wrong, we will return your money or we can make correct parts to you again. 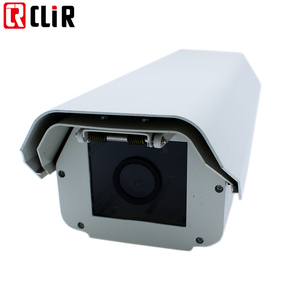 H4512 outdoor camera housing 12" CCTV Camera Enclosure Main Parameter: Item H4512 Construction Die-cast and extruded aluminum body Environment Indoor / outdoor Operating temperature With heater :-25&deg;C ~60 &deg;C Weight 1.9kg (4.19lb) Input voltage AC24V / AC220V (Please Mark Voltage On Order) Heater power( Optional) AC24V(25W), AC220V(25W) ON 8&deg;C&plusmn; 5 &deg;C OFF 20 &deg;C&plusmn; 5 &deg;C Camera mounting Accepts camera and lens combinations Maximum camera and lens size 174 x 90 x72.5 mm Viewing window 4mm thick Viewing window area 67 x 57 mm Cable entry Two compression glands on bottom cap Optional S: Forced-air cooling, H: Heater , K: sun shield , W:wiper G: Optical glass Recommend Bracket: Model WS27 71 Applicable scope Design for small enclosure ,wall mounting Installation With 3 diameter M 6 fasteners (not random accessory) M aterial Cast-a luminum Weight 0.65 kg (1.43lb) Loading 15 kg (33.07lb) Bracket WS2771 Picture and Dimension: CERTIFICATE Welcome to your inquire and OEM! 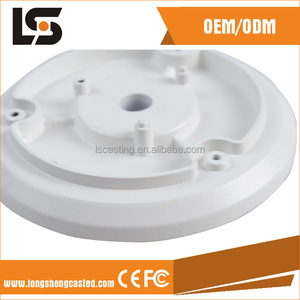 We have always been doing our best to provide the best service and reliable products for our customer. 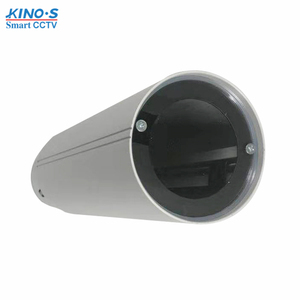 The company produces the most advanced and respected offering of CCTV Accessories based on its owned patented algorithms. Being a true manufacturer from board level design to hardware and software development, CLIR is able to control every aspect of the process from end-to-end. 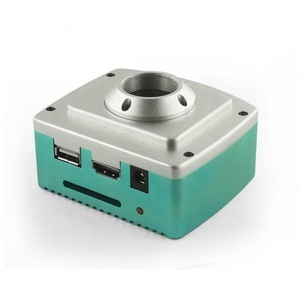 Alibaba.com offers 607 outdoor camera enclosure products. 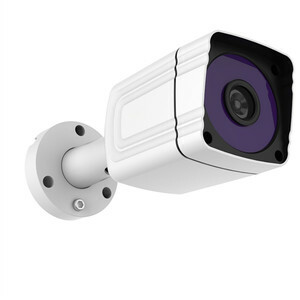 About 28% of these are cctv camera housing, 20% are cctv accessories, and 12% are electronic & instrument enclosures. 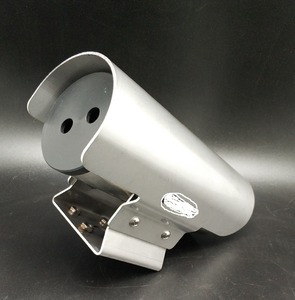 A wide variety of outdoor camera enclosure options are available to you, such as free samples, paid samples. 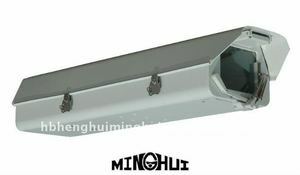 There are 607 outdoor camera enclosure suppliers, mainly located in Asia. 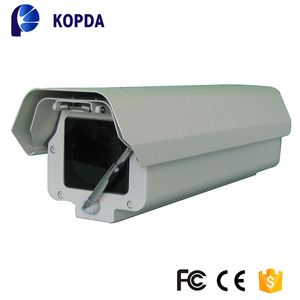 The top supplying country is China (Mainland), which supply 100% of outdoor camera enclosure respectively. 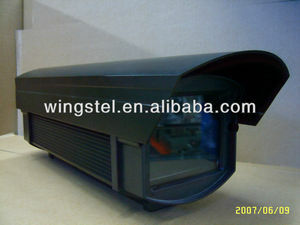 Outdoor camera enclosure products are most popular in North America, Mid East, and Southeast Asia. You can ensure product safety by selecting from certified suppliers, including 225 with ISO9001, 58 with Other, and 23 with ISO/TS16949 certification.